Jane is an Associate solicitor in our accidents team. Jane provides advice on all personal injury claims but specifically those against employers and public bodies. She advises on claims involving all sorts of injuries and has specific expertise in brain injury and asbestos disease claims. 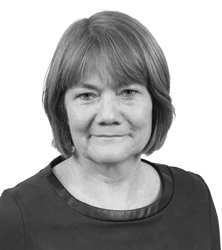 Jane also deals with claims involving wills, trusts and estates. 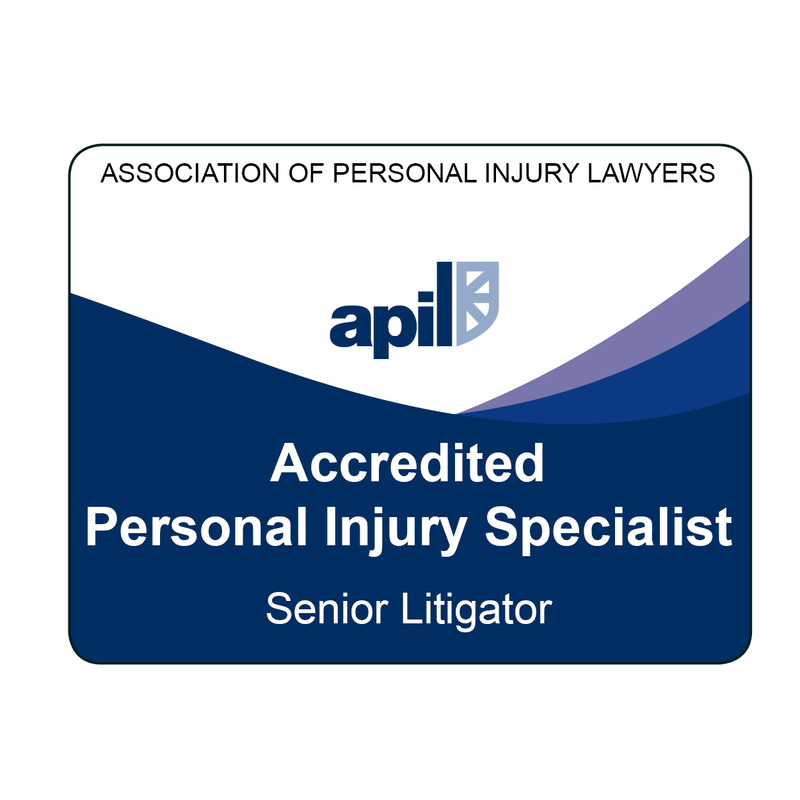 Jane is a Senior Litigator qualified member of the Association of Personal Injury Lawyers.